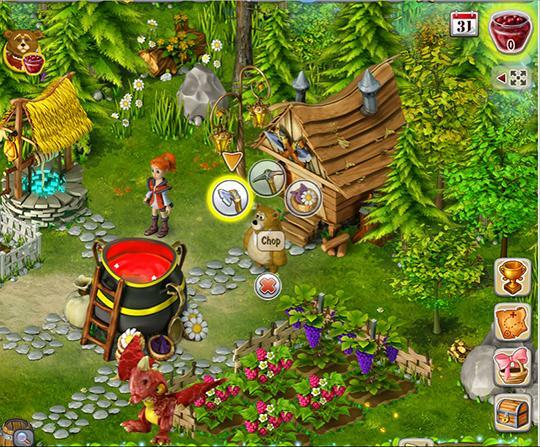 5 Farm Simulation Games With Magical Themes Article - Virtual Worlds Land! Rate this Article Tired of the usual plants and animals in farming games? 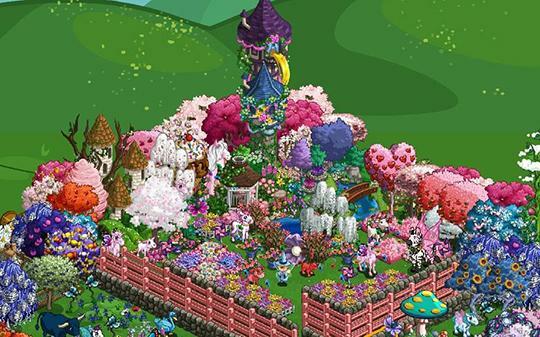 Then try these five farming games with a magical twist!